“We are being destroyed by the people who are supposed to be protecting us,” the telegenic 36-year-old told a crowd that chanted his name on Wednesday night (20 March). 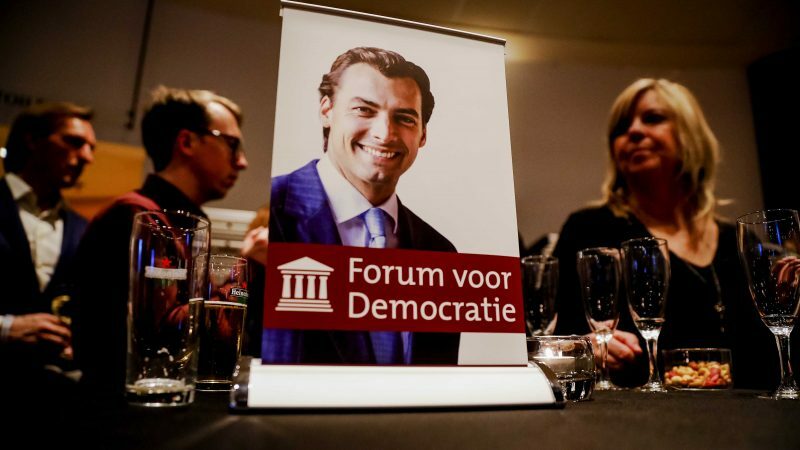 Exit polls show anti-immigration Forum for Democracy to become the second biggest party in Dutch parliament. 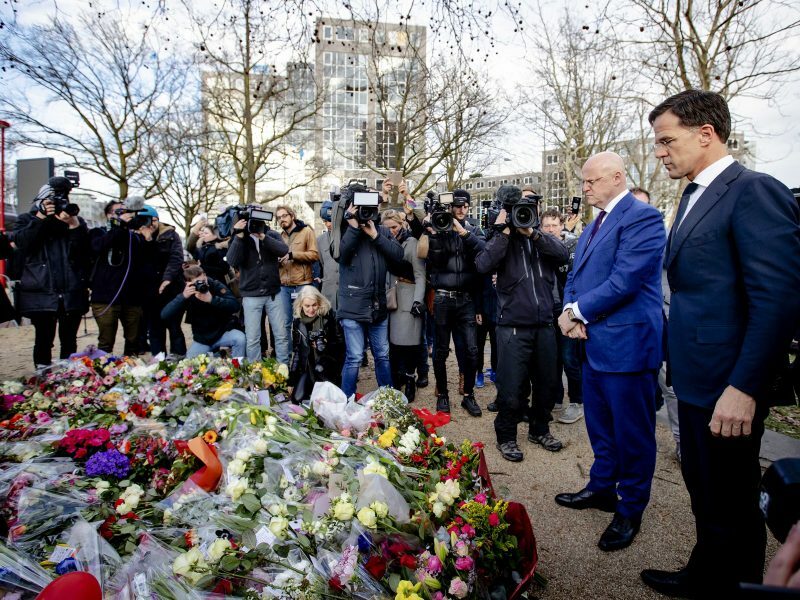 Party leader Thierry Baudet blasted the immigration policies of PM Mark Rutte. Unbelievable this guy Baudet. Or better, unbelievable the citizens who voted for him! Demagogy, charisma and decadence are a poisonous mix that should not get a further chance! He is an approaching danger: “NL first”, build a wall, Trumpian, climate ignorant, aggressive, polarizing, narcissistic, etc etc. Funny that only ‘the far right’ proposes measures that are effective in preventing Sharia law from infiltrating further into Europe. Apparently nowadays only ‘fascists’ can be relied upon to protect LGBT and woman’s rights, not to mention freedom of speech. Why don’t people question the intentions of these ‘progressives’? it seems all they are after is destroying birthrates, population replacement migration and the furthering of Islam. These ‘liberals’ aren’t liberal at all, they are traitors. Which country in Europe uses Sharia law? None? OK. You’re a lunatic.